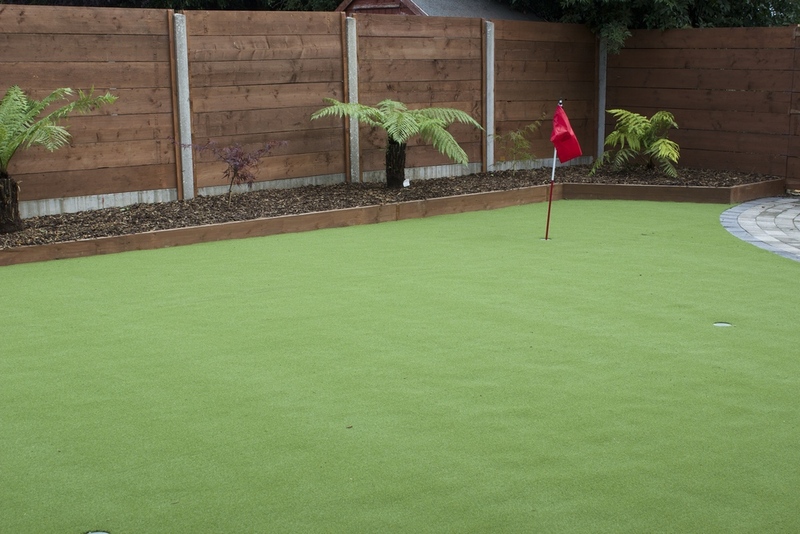 Our artificial turf golf greens and sport surfaces meet the stringent industry standards of FIFA, IRB, FIH, ITF and World Bowls. The quality, performance, safety attributes and realistic appearance of our synthetic sports turfs are independently tested, approved and certified by world sporting bodies. Your TigerTurf artificial playing surface will perform to your highest expectations over many years of game time. 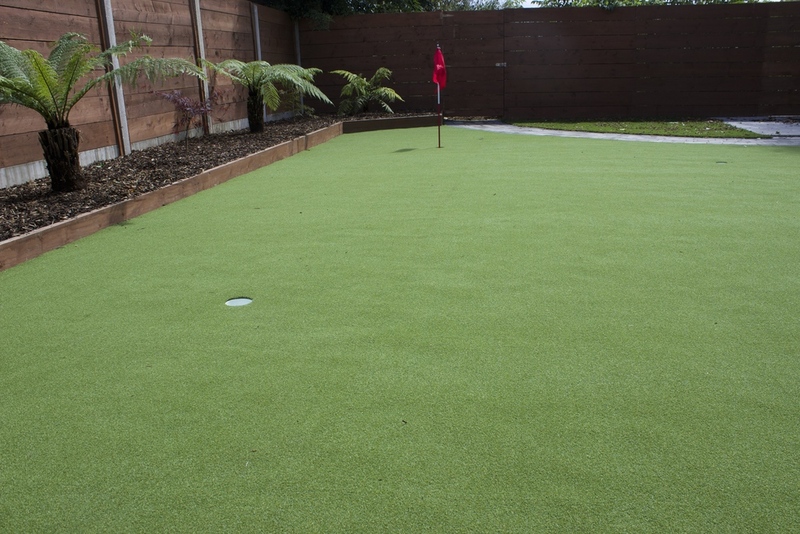 We manufacture TigerTurf in the United States, United Kingdom and New Zealand. We also have major operations in Europe, Australia and India, as well as agents and distributors world-wide. In all, TigerTurf serves customers in over 85 countries. We have completed successful installations under every condition you can imagine, and we bring this experience to your project.